Things got interesting when Under Armour shared lookbook-style shots of its Pursuit Collection on Instagram earlier today. 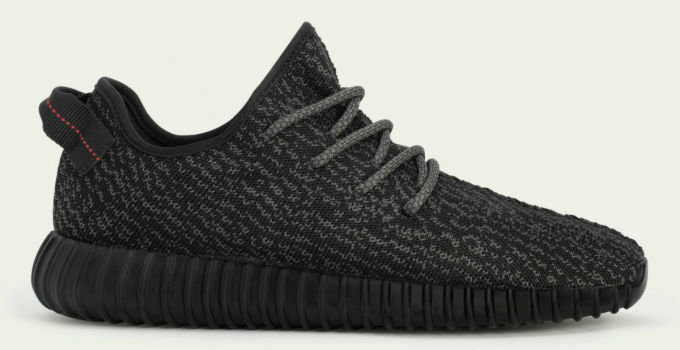 The adidas Yeezy 350 Boost by Kanye West. Sleek, sock-fit casual runners didn&apos;t begin with the Yeezy Boost, but the ribbed tooling makes the comparison hard to overlook. Under Armour calls this shoe the Moda Run and says it&apos;s "Coming Soon." Beyond the observation, saying much more about Under Armour&apos;s intentions here would probably be hypocritical, considering the Yeezy 350 got a lot of its juice from Nike&apos;s Roshe Run.